The Glaswegian producer and remixer is a recent addition to the Warp family. 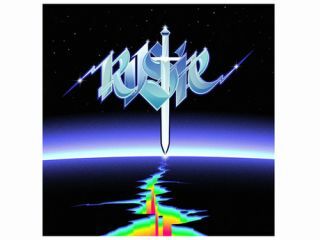 When news reached us that Glaswegian futuristic hip-hop producer and master remixer Rustie had signed to the electronic Mecca that is Warp Records we got pretty excited. Well, now we can report that Rustie's debut release for the label, an EP entitled Sunburst, will be out on October 4th. You can hear a mix made up of snippets of all of the EP's five tracks below, and check out the tracklist at the bottom of this story. Sunburst will be Rustie's first release since the excellent Bad Science EP back in 2009. A full length artist album is due on Warp in the near future. Until then, and as an introduction for the uninitiated, the label has been nice enough to recently compile a collection of Rustie's back catalogue which you can stream below.